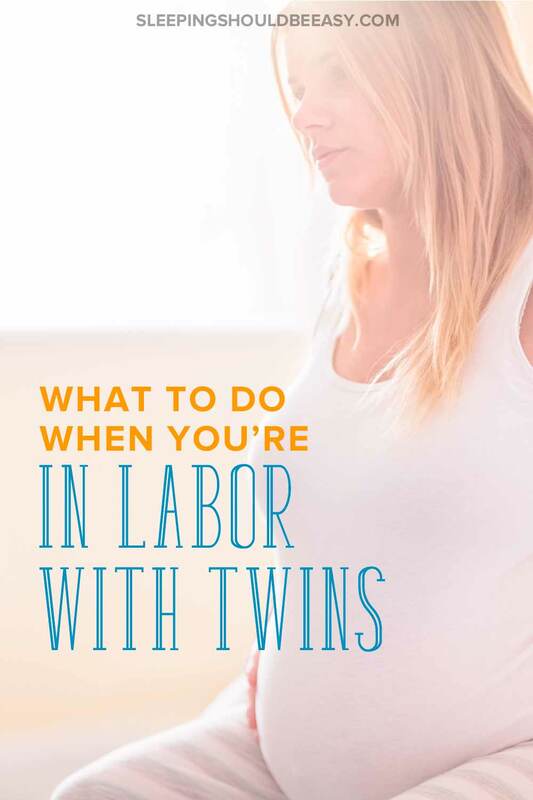 Learn what to do when you’re in twin labor, from spotting the signs and symptoms, to laboring at home before delivery time. Includes a worksheet! If only we knew exactly when and how twin labor will happen. I sure didn’t. I knew having twins meant they were less predictable, and that the babies could come at any time. But when my labor started, I didn’t jump up and rush to the hospital. In fact, I didn’t even know I was in labor for a while. It was 11pm and I couldn’t sleep, as usual. But instead of the typical discomfort or even the pregnancy itching I had developed, I felt my uterus tightening. I chalked it up to Braxton Hicks, something I never had with my singleton pregnancy but that I’d periodically experienced with the twins. But after doing all the steps I usually did to ease the discomfort, the tightening wasn’t going away. With twins, especially high-risk twins, delivery becomes even more unexpected. You could be in your doctor’s office when she announces you’re delivering that day. Or you could find yourself nearing 38 weeks, counting down the days until you’re able to deliver. Braxton Hicks feels like a painless, mild tightening in your uterus and can happen as early as the second trimester. They’re “practice contractions”—your uterus is tightening to prepare for labor. Some women experience this while others don’t at all. If you feel a tightening in your uterus, see if it’s Braxton Hicks or the real onset of labor. Braxton Hicks contractions are irregular and come and go at erratic times. • Lay on your left side so your blood is better able to flow with less pressure. • Walk slowly around the room. Track the contractions as well and see if there’s a pattern. If so, and if you’re still experiencing contractions after doing the above, you’re likely entering labor. Place a warm compress on the area that’s cramping. Like cramps, you might feel pelvic pressure or even backache as you begin labor. Baby A might be dropping into position closer to your cervix and causing the pelvic pressure, making you feel extra weight in your pelvic region. If you feel this as well as backache, you’re likely in the first stages of labor. Some symptoms disguise themselves well, such as through constipation and gas. You might feel like you have to poop and can’t seem to push anything out. Or you feel gassy, like you have to pass gas. These can be so mild you might think drinking prune juice will relieve the discomfort. Instead, these can be the first symptoms of labor. If the gas pains and constipation persist, begin timing them to track how often they happen. If you see a pattern, you’re likely in labor. A small percentage of women experience their water breaking. Your babies are inside an amniotic sac, and when that membrane ruptures, the amniotic fluid leaks out. This is what we call your water breaking and is a sign of labor. Discuss with your doctor her protocol on what to do when your water breaks. Usually, you won’t need to head to the hospital. You’ll want to labor at home until your contractions are a certain pattern apart. But note the time it happened, since you’ll likely need to deliver within 24 hours of your water breaking. I thought my twin labor would go much faster than my singleton, since typically, the first baby takes longer to deliver. So, since my first baby was born after 14 hours of labor, I was surprised when I finally pushed the twins out a whopping 20 hours later. “It’s because they’re twins,” my doctor said. While a singleton baby would’ve been delivered faster the second time around, that’s not the case with twins. So if you’re like me, you’ll likely be home during the early stages of labor. This is when your contractions are rhythmic, but still too far apart and too short to need to be in the hospital. Usually a hospital will admit you if your cervix has dilated to three centimeters. Your doctor will tell you how many minutes apart your contractions should be before you go to the hospital. Your body will go through tough physical challenges in a few hours—it’s best to reserve your energy for then. Try to sleep or take a nap, especially if your symptoms happen at night. By now you should have your hospital bag ready, but you might still need to add last-minute things you couldn’t do before. Start packing your last-minute items or prepare your home for leaving. Staying hydrated during labor is important, so make sure to drink water. Eat food as well, since you probably won’t eat anything once you’re in the hospital. Stick to easily digested and high-energy food, as well as simple soups and broths. Each contraction will likely feel more intense and longer than the previous one. Breathe through these using exercises you learned from a birthing class or your doctor. Remaining calm and relaxed even during contractions reduces discomfort. If you have older children, make arrangements with a babysitter to drive to your home. 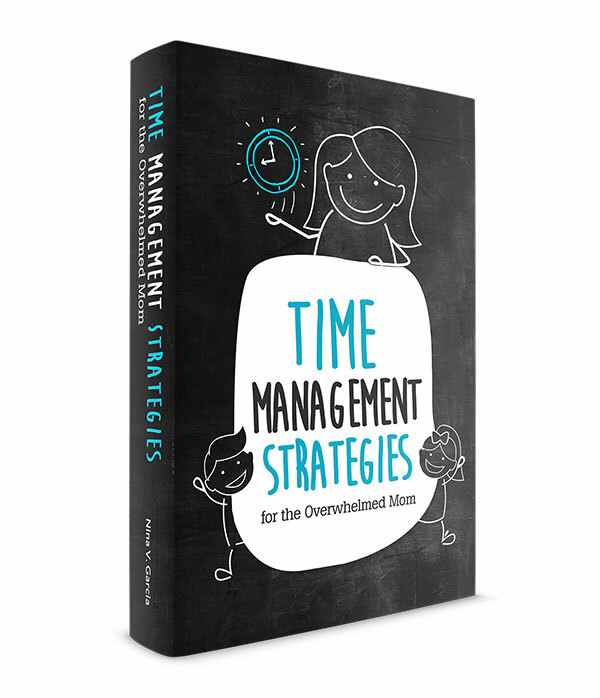 Give them enough time to head over but not so much time that you don’t really need them there. And long before labor happens, ask them to have their overnight bag ready to go so they’re packed and ready to come over. Coming up with a “labor plan” is important so you know exactly what to do and when. 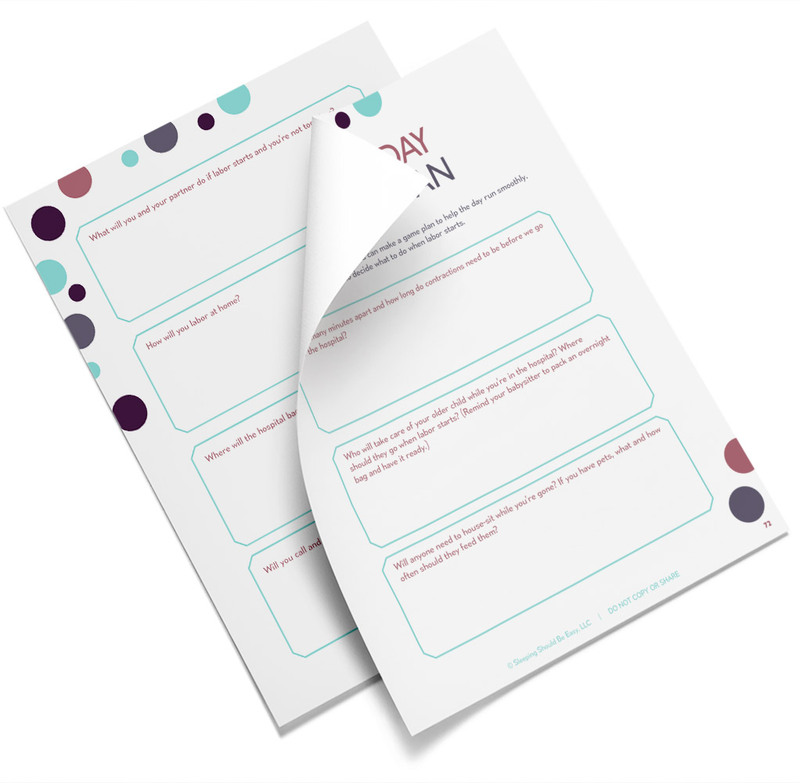 Download my worksheet filled with question prompts to help you get better prepared! These were the types of symptoms and care I knew nothing about, especially when dealing with twins. Hopefully in sharing what I learned, you now have a better understanding of what to expect (and what to do!) come labor time. For instance, pay attention to possible symptoms, and if so, make your way to the hospital depending on when your doctor told you to come. And be prepared to labor at home in the meantime, waiting until your body is ready to deliver—whether that’s in two hours or 20. Did you like this article about twin labor? Share it on Pinterest and Facebook!